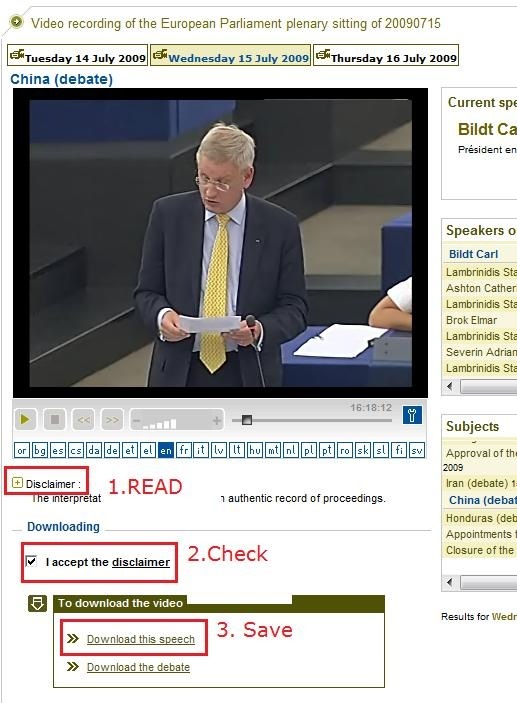 You can do relay interpreting from European parliament plenary videos by selecting one of the b-languages which the parliament interpreters provide. Given that software tends to always get impoved, is is rather surprising that one does not seem to have a similar choice in the new video downloader – however, the improvement is just a bit hidden. For Videos newer than 20080710, all language-tracks are automatically contained within the downloaded (how? see here) video file. To switch between a- and b-language or between b-languages, in Windows Media Player, go to menu (if the menu does not show, right-click left from the “Now playing”button””: file / play / audio and language tracks / [now choose your language]. And she does not really speak “Zulu” which seems to have been chosen by the European Parliament technicians as the designator of the original a-language, there being no such concept in windows media player. Çan’t have it all. Pretty close, though. A number of MS-Office-templates (and Add-ins) have been set up and/or programmed to facilitate teaching and learning as well as administration in the language services environment. The templates can be accessed in the language services network environment to base documents on (browse to the template in explorer, then double click the template). Documents that are based on language services templates can be taken outside the language services network environment. While some template-features (i.e. 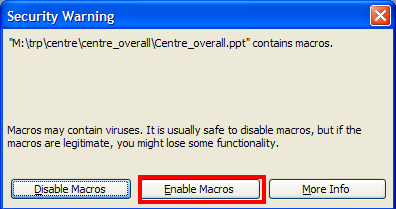 the macros) will be (temporarily, until the document is brought back into the language services network environment) lost, as long as the document cannot access the template file, the instructor or student written text will not. Some customizations required the installation of add-ins. 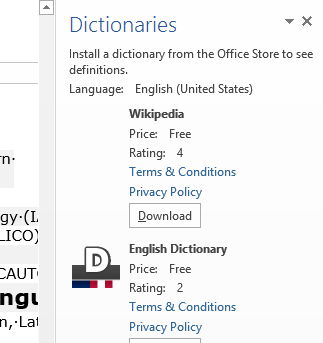 These add-ins have been only installed on the computers where they are needed (i.e. the instructor computer). The custom-made consoleadd-in.ppa has been added to the MGB-36 TEACHER COMPUTER and the code in consoleadd-in.reg added to the MGB-36 TEACHER COMPUTER’s registry to load the menu add-in upon startup of PowerPoint on the TEACHER COMPUTER. 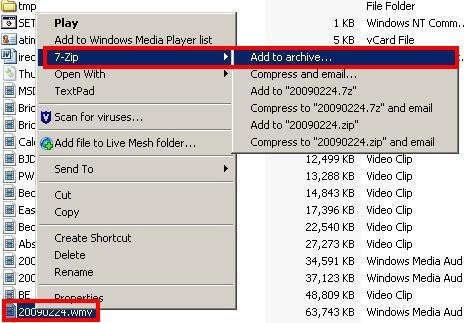 The window with the recording of that date will come up; now you CAN (2) change the video format – wmv (should work on most Windows PCs, free upgrade for MACs here:http://www.microsoft.com/windows/windowsmedia/player/wmcomponents.mspx) or mp4 -, an option that will show in the browser address bar. If you must, change format this first, as it seems to rewind the video to the beginning of the session. Click on your (3) debate, e.g. “Situation in the Middle East/Gaza Strip (debate) 14-01-2009”. Note: you can (6) change the b-language (for relay interpreting) when streaming. Plus, when you download the video, all the b-languages are downloaded together with the a-language. See here how to select the desired b-language when playing the downloaded file. 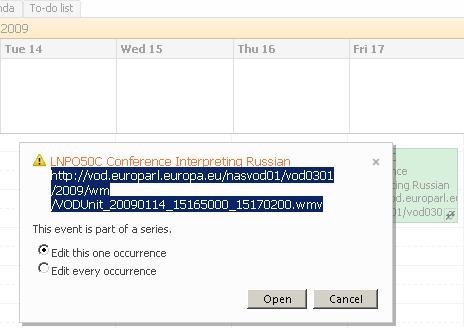 Easier than providing all bibliographical information (calendar URL, date, debate and speaker) is the direct URL of the download clip. Right click on “Download this Speech”, select (7) “Copy shortcut” from the context menu. Then paste this, e.g. 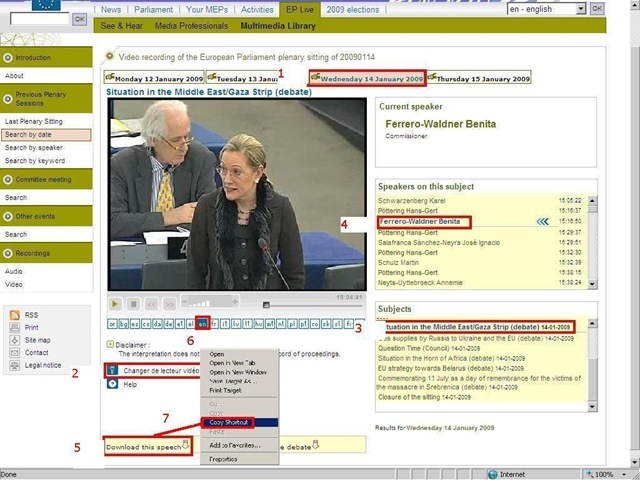 http://vod.europarl.europa.eu/nasvod01/vod0301/2009/wm/VODUnit_20090114_15165000_15300200.wmv or if you chose mp4 format: http://vod.europarl.europa.eu/nasvod02/vod0301/2009/isma/VODUnit_20090114_15165000_15300200.mp4, into the calendar event for the exam – completes your checklist for the exam, and at the beginning of the exam, you can download the link from here onto the students’ computer. Or, for assigning materials to students or passing them to external examiners, email this direct link. Appendix: The file size of these videos is about 10MB per minute. If you feel you need to save the videos locally, use an appropriate location (where you have sufficient space, the file will not be erased, only appropriate users have access – consider this before using a public network share, personal drive). Not really more “local” is saving the video clip on the http://hale-interpreting.groups.live.com Skydrive which can also hold clips larger than 50MB[ doubled to 100MB on June 20,2011] if you pre-process them like described in the zipping instruction. Watch a 5-minute narrated video-clip that demonstrates the above steps. 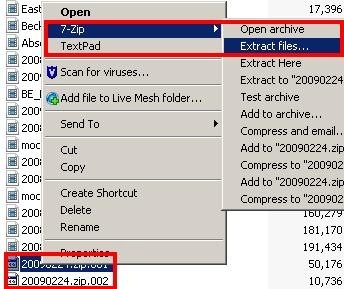 7zip will automatically generate as many files as needed out of your big source file – remember that for unpacking you also need a zip program which supports spanned media. There are many ways to start an open blog. One is to download Windows Live Writer which works with many free blogging services. One such free blogging service is on Windows Live itself: Among its many services, you can start your own Windows Live Space, and part of your space can be a blog. You can download a free copy of Windows Live Writer from this blog: http://windowslivewriter.spaces.live.com/ (which at the same time can give you an idea what your own blog can look like, in case you had not noticed that this is a Windows Live blog also…). I do not recall whether you will be given the opportunity of signing up for a Windows Live Account during your initial configuration of Windows Live Writer. Just give it a try – if it asks for your Windows Live Account, you can still get one here: https://signup.live.com.